We think that politics might actually change the world for better or for worse. It probably won't. 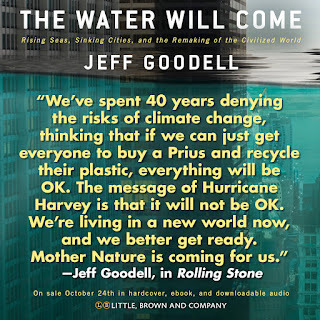 It's certainly more likely that climate change, weather, and rising sea levels will have a far more profound impact. 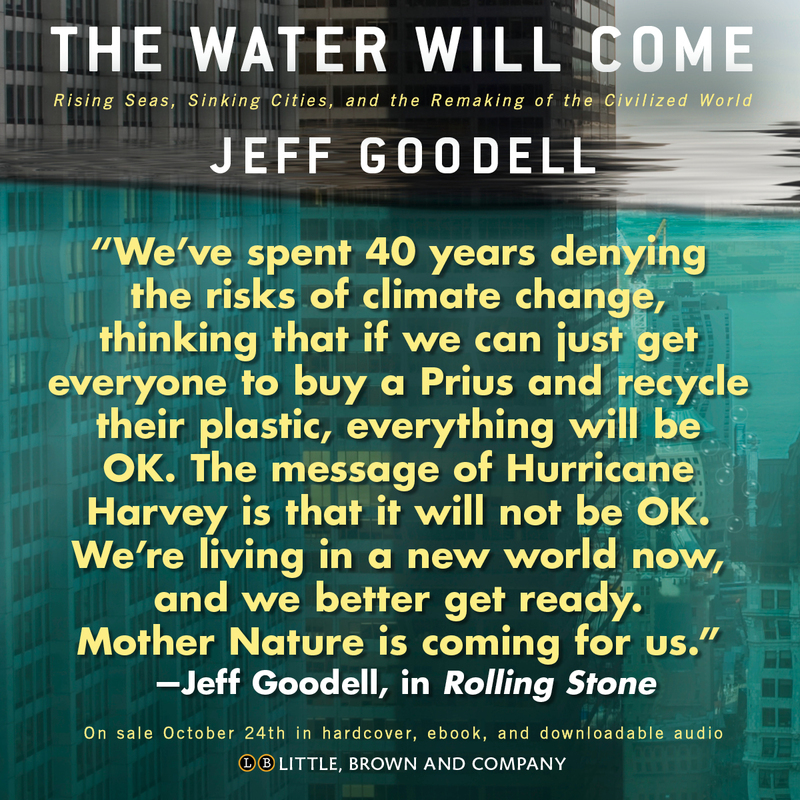 The recent UN report on climate indicated that we could be facing existential risks within 20 years. So what is the world to do? The Blue Wave of the recent election would not have been possible without black women voters. The election of Doug Jones in Alabama would not have been possible without the turnout of black women. The recent focus on Stacy Abrams, Kamala Harris, Maxine Waters, Oprah, and even Michelle Obama speak to the fact that Democratic and progressive politics today, as well as our cultural politics, is being defined and even redefined by black feminist politics. 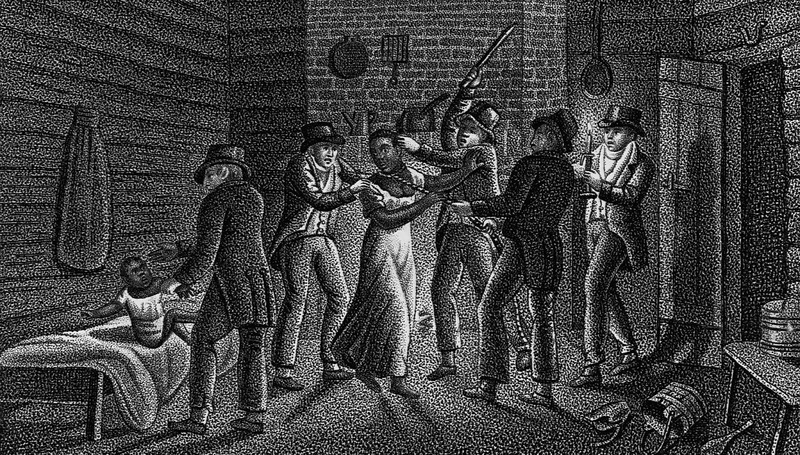 When we look back at the history of black women and racial progress, women like Ida B. Wells, Fanny Lou Hammer, and even Rosa Parks, all of this should be no surprise. Today, coupled with the Me Too movement and the resistance to Trump, this has the makings a lasting, permanent and far-reaching a change in our politics. 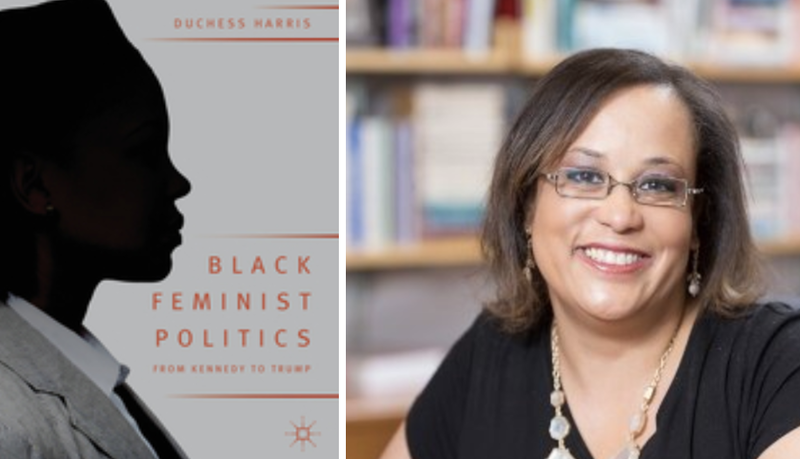 Few understand this better, both historically and contemporaneously than Professor Duchess Harris, the author of Black Feminist Politics from Kennedy to Trump . With Each New Year, Do We Loose A Little of What Makes Us Human? How much of your work day is about emails, texts, Slack, Basecamp or Shift? And how much is about phone calls or meetings or basic human contact? If you’re like most people today, a large portion is devoted to apps, to screens, and to technology. And less and less to human contact. How many times have you sent a work text or email to someone yards or even feet away? How many Holiday texts or emails did you send, rather than make a phone call, or a date for coffee? All of this comes with a price. It disconnects us over and over again so that we begin to lose the basic skills of human contact and interaction. According to Dan Schawbel, the price we pay is not just in the workplace but in the very act of being human. 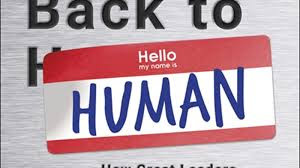 Schawbel writes about this in Back to Human: How Great Leaders Create Connection in the Age of Isolation . The U.S. imprisons a higher portion of its population than any country in the world. The so-called “prison industrial complex” is, for many towns in rural America, a driving force for its economy. At the same time, many of these prisons have been turned over to private companies, like Prison Corporation of America, to be run as cheaply and profitably as possible, regardless of the damage inflicted on inmates. The result, in fact, the necessity, is the dehumanization of prisoners and subsequently the gradual dehumanization of those that work in these places. Is it Possible to Believe in Nationalism and Think Globally at the Same Time? It seems that every day, as Trump makes another seemingly horrible comment, we ask ourselves how did this happen? Millions of words have been spilled trying to answer that question. Fascism, bigotry, populism, social and cultural issues, have all been trotted out. But first and foremost is the jingoistic nationalism that seems to be rampant among Trump's base, as it is around the world. 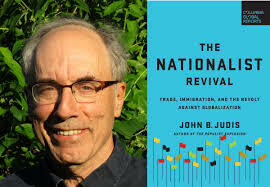 As dislocation, change, and creative destruction continues, people seek solace in their most fundamental national tribe. At a time when journalism is under siege when the attacks sometimes result in too much caution when the goal of politicians is to attack journalist like they are working the refs, it’s worth thinking about times when we’ve seen full-throated, muscular and sometimes participatory journalism. The kind practiced by the likes of Jimmy Breslin, or H.L. Menken, George Plimpton, Truman Capote, Norman Mailer or Hunter S. Thompson. Thompson had the opportunity to be present for many world-changing moments. 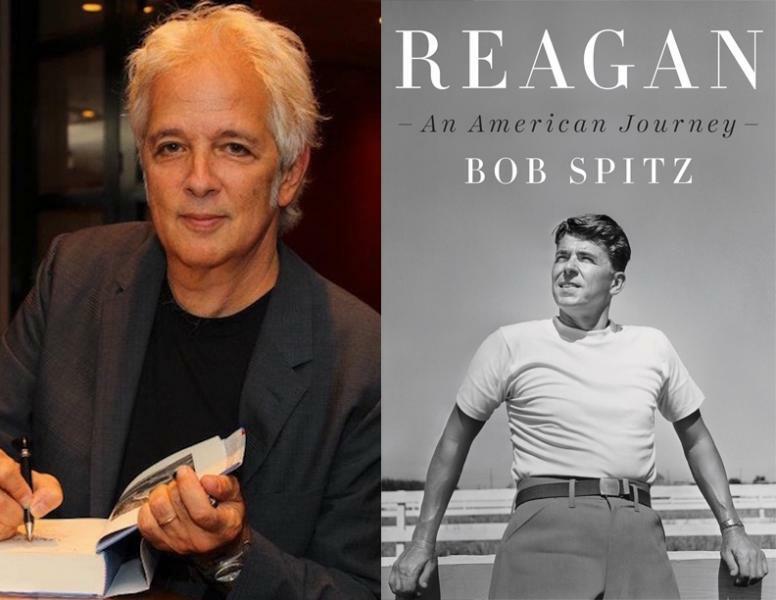 How he saw them, and how he reported them, may have shaped a generation of readers and it may still be in the very DNA of how we consume news today. 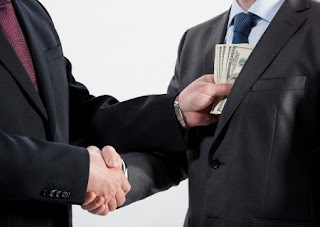 As the global economy becomes ever more interconnected, as the membrane between governments and transnational corporations become ever thinner, this kickbacks and bribes have a multiplier effect that often leads directly to conflict, repression, and violence around the globe. David Montero cuts to the quick of this in Kickback: Exposing the Global Corporate Bribery Network . We study history not so that it can tell us what we should necessarily do, but to tell us what to avoid. For it is often the task of succeeding generations to escape history to escape its repetition, that is to remove from possibility the mistakes of other times. In so so one improves, and that improvement is necessary to growth and to civilization. In the 1850s, not unlike today, America was two nations. Then it was half free and half slave. When we look to make the comparison to today, we often miss the point. 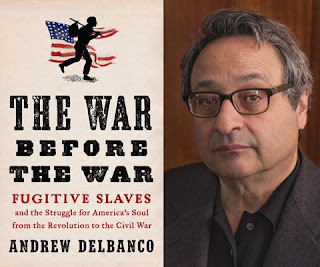 It's not about the comparisons to the Civil War itself, but to the events, the efforts, the policies that actually led to the war. In fact, the war before the war. 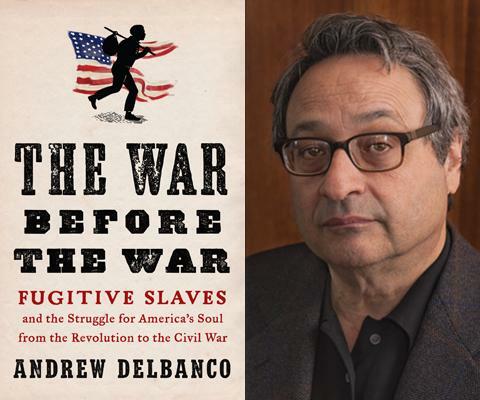 That period is examined closely by Andrew Delbanco in The War Before the War: Fugitive Slaves and the Struggle for America's Soul from the Revolution to the Civil War . 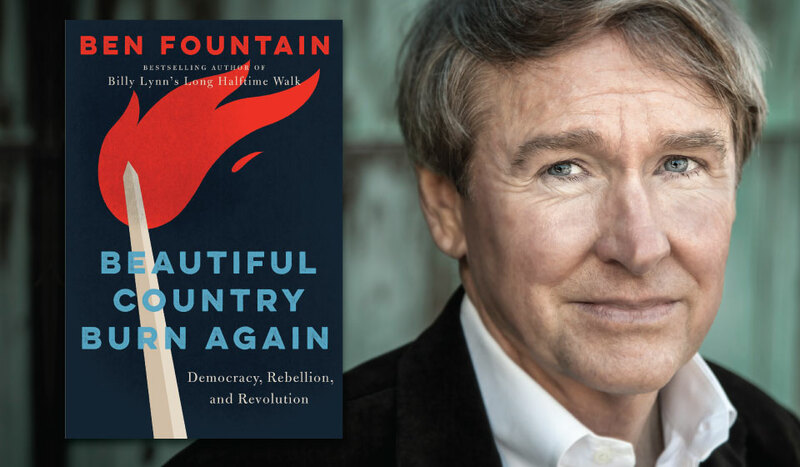 For those that study and write about politics, the holy grail is to find those seminal moments in the nation's public and political life that change everything. And while the antecedents of those events may be years in the making, they usually create a perfect storm that results in an event that is a kind of tipping point; one that marks a permanent tectonic shift in the political landscape. Sometimes we have to let time pass, before we appreciate or even understand those moments. The televised Nixon-Kennedy Debate, Watergate, the Nixon’s resignation and the Vietnam war piped into our living rooms, are such event. And, according to longtime political journalist Matt Bai, the implosion of Gary Heart's presidential campaign in 1987, was also such a moment. One that Bai captures in all its complexity, in All the Truth Is Out: The Week Politics Went Tabloid . 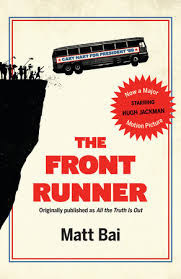 The book has been turned into the recently released movie THE FRONT RUNNER, also co-written by Bai. 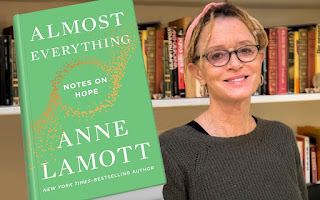 It's about a time when politics became a plot-line, when the personal became both political and public, and when Who, What, Where and When, became Gotcha. This conversation, while it originally took place in 2014, shows the blueprint of how Trump got elected and how we got to where we are today. For those of you that are old enough, you may remember that one of the crazy ideas that came out of counterinsurgency during the Vietnam War was that we often had to destroy a village in order to save it. 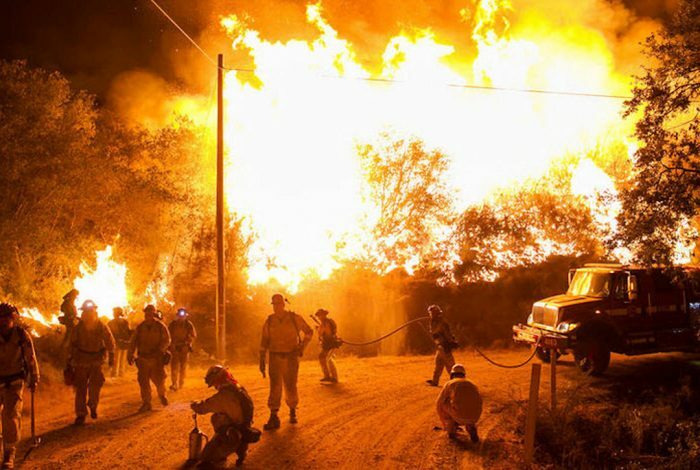 It was counterintuitive and maybe it was right or wrong, but it went to the heart of the broader argument that we see playing out over and over again in so many areas. In order to do better and really focus on long-term good, we have to go beyond the immediate emotional reactions and see the bigger picture. 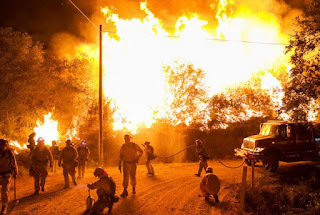 Julie Cart, a long-time environmental reporter in California and a writer for CALmatters, has written extensively about the horrors California now faces, seemingly on an annual basis. The world of journalism faces an existential crisis . Attacks on the press as "the enemy of the people" by the president of the United States and other authoritarian leaders is just the beginning. 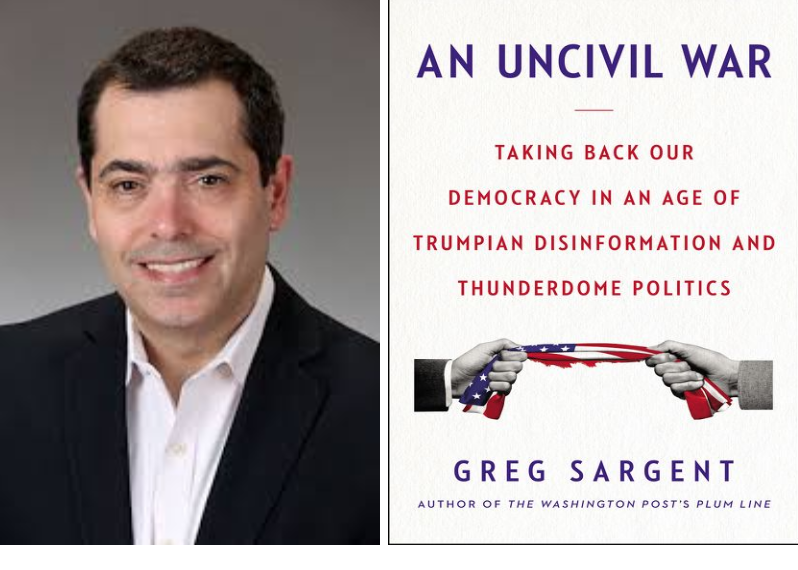 Bombs sent to CNN, reporters spat on at political rallies, and the murder of Washington Post columnist Jamal Khashoggi make the prima facie case. 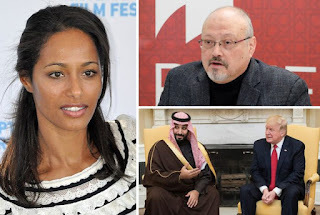 Award-winning international journalist and foreign policy analyst Rula Jebreal, comes to this discussion with a unique perspective. Having covered stories and worked in Italy, the US, and the Middle East, she sees the global dimensions of the issues. Perhaps most significantly, she secretly conducted one of the last interviews with Jamal Khashoggi. In that interview Khashoggi talks about what it might take for the US to actually look objectively at Saudi Arabia. But this would only happen, he believed, in the face of a serious crisis. Little did he know that his brutal murder would be that crisis. 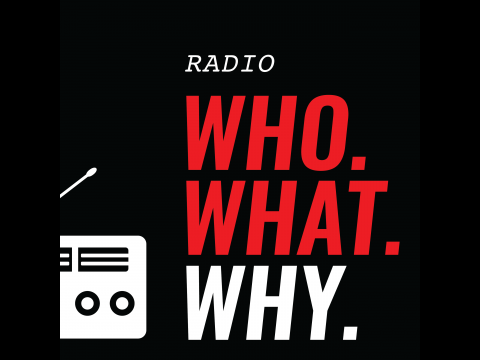 My WhoWhatWhy.org interview with Rula Jebreal. Bill Clinton got it almost right when he said, “it’s the economy stupid.” But it’s more than that. It might be more accurate to say, it's capitalism, stupid. The system that took thirteen disparate colonies, and in 400 years became the greatest economic engine on the planet. In today's world, we either keep up, or we don't. Just as we stole our model from Great Britain, others are closing in on us. Today we have 5% of the world's population, 20% of the world's patents and 25% of the world economy. Going forward that may not always be the case. To the extent that what is past is prologue, it’s worth taking a look at the history of capitalism in America, to see if we can indeed keep it going. 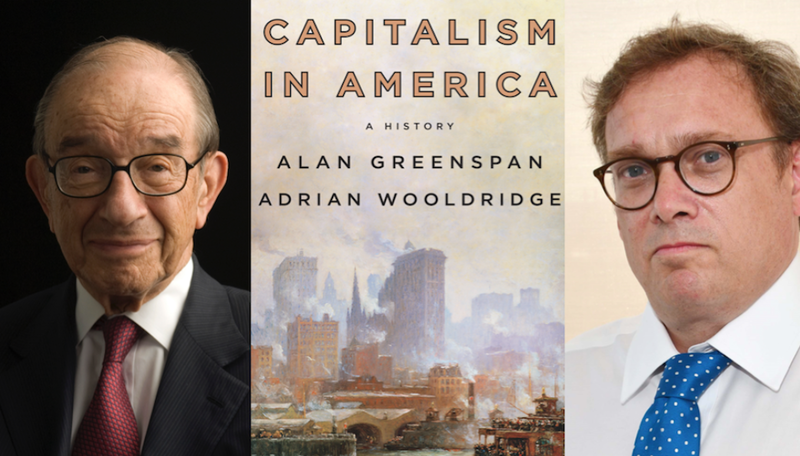 Taking us on this historical journey is Economist journalist and columnist Adrian Wooldridge, the co-author, with Alan Greenspan, of Capitalism in America: A History . Someone wrote a national column last year suggesting that whoever we elect to office should at the very least be able to pass a basic high school test in American history. The fact is, we all should be able to. If only because the past is prologue. Because where we are as a nation today, and the problems and privileges we embrace is a direct result of all that history. 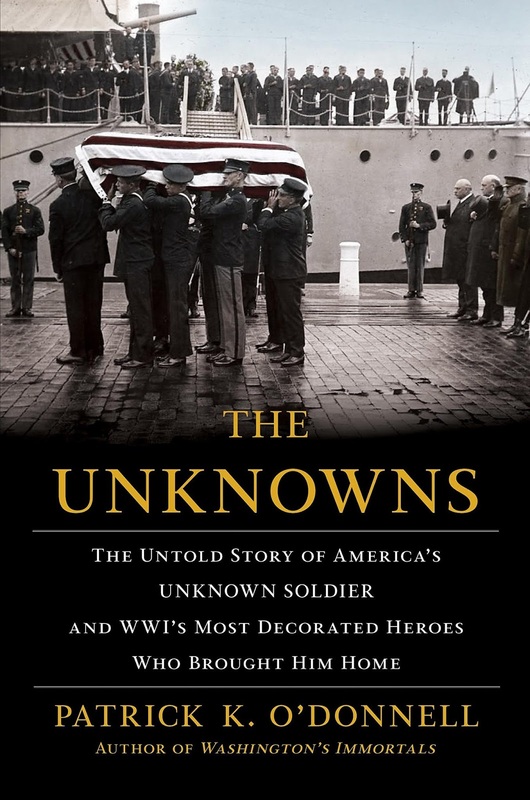 Few have done more to help us understand our military history than Patrick O'Donnell. 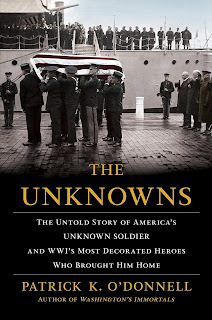 In his latest book, The Unknowns: The Untold Story of America’s Unknown Soldier and WWI’s Most Decorated Heroes Who Brought Him Home, Patrick takes us back 100 years to a story that, while unique to itself, represents the fundamental reverence we should have as a nation for those that gave their last full measure of devotion. 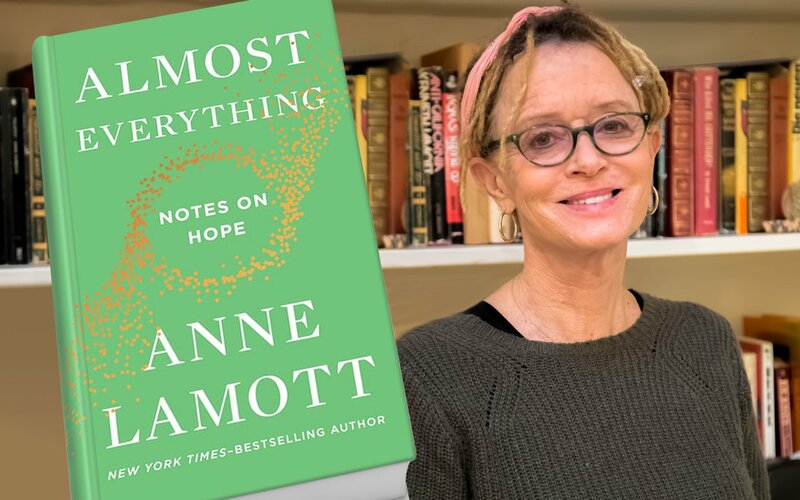 In her new work, Almost Everything: Notes on Hope , she lays out some guideposts, some touchstones to hold on to in the midst of personal turmoil and global chaos. Just how fragile or resilient are our democratic institutions? For two years we’ve heard that the fundamental institutions, like the courts, the rule of law, and the so-called grown-ups and the permanent govt. would provide guardrails against the worst authoritarian impulses of this presidency. We are told that we’ve been through bad times before. It may be, however, that, in the often scary words of wall street, “this time it's different.” What we face now is less about ideology than about the exercise of raw power. Fed by fear of change and appealing to white nationalism, hate, and racism. All in an environment that is hyper-pressurized, piped in 24/7 and brilliantly fueled by the lowest appeals to human behavior. In that way, maybe this time is different. Every day, as a new Trump embarrassment emerges from the White House, people ask, how did this happen? Millions of words have now been written about the current state of our politics, our country and of our civic discourse. About the anger that abounds. Every publication, every cable channels, every journalist who covers politics, and many that don’t, have opined on how we got here. 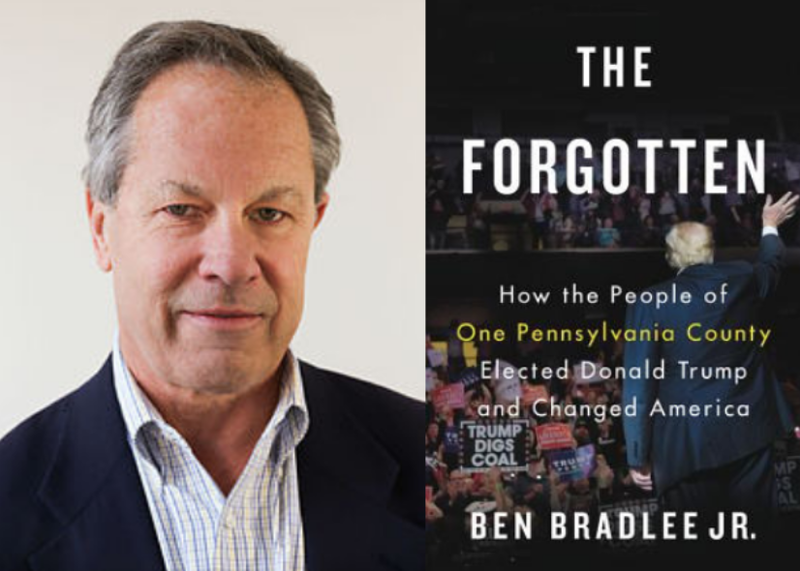 Ben Bradlee Jr. went looking for answers and looking for America in Luzerne County Pennsylvania. 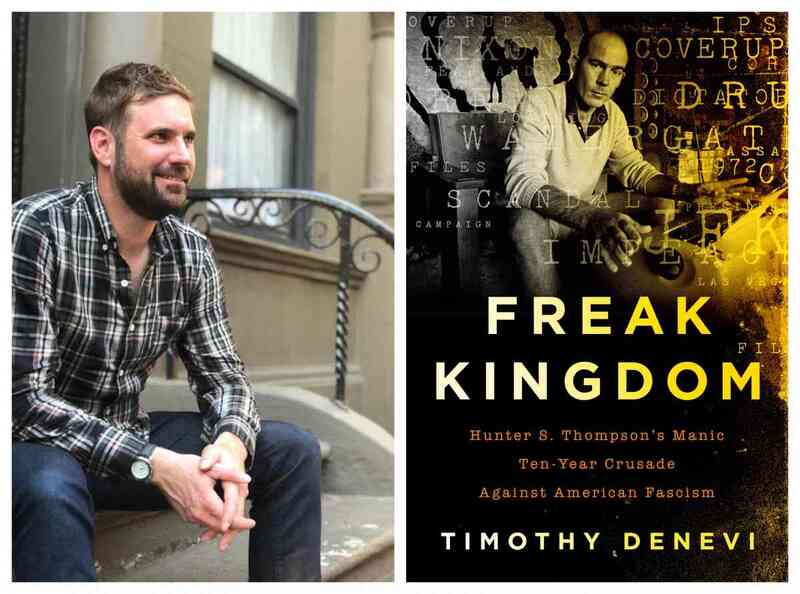 What he found was both sobering and frightening and proof positive of two Americas. He reports it all in The Forgotten: How the People of One Pennsylvania County Elected Donald Trump and Changed America . Someone said recently that Donald Trump may not be our worst President ever, the jury is still out. But for sure, he is the worst person ever to be President. The point is that character, personal legacy, personal relationships and upbringing do matter. We place our trust as a people and has a nation in the sum total of the lives of the people we elect to lead us. Personal traits and politics are often separate, but equal. Over the past 240 years, we did a pretty decent job of combining the two. One such example was Ronald Reagan. Whether we agreed with him politically or not, he brought with him personal qualities that we long for today. Personal qualities that in so many ways shaped his politics and his policy and created his legacy. Alan Greenspan has argued that the essence of American capitalism is creative destruction. That our tolerance for change, for the new, for being willing to replace incumbents, even when painful, is the essence of what has moved the US to become, in a mere 400 years, the most powerful economic engine on the planet. However, With respect to our governance, we have not been as tolerant or as flexible. We have clung to ideas and systems that have changed only under the most dire circumstances. 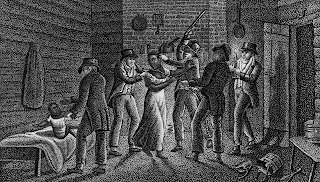 The civil war changed us, but not entirely...The great depression changed us, but again, not entirely...just listen to Mitch McConnell last week looking to shred the social safety net. As for the present, Donald Trump did not deliver all the problems we face today. He merely exploited them….just as demagogues often do. It is almost axiomatic to say that so many of the problems that plague men in our society today stem from changes in economics. 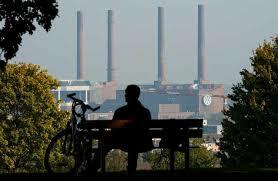 That technology, globalization, education or lack thereof, are all at the core of the problem. Yet, regardless of who we give credit or blame too, unemployment is at the lowest it’s been in 50 years. American manufacturing is relatively strong. Sure things have changed with respect to jobs and the economy, but clearly, other forces are at play for men. The result is not just the “me too” movement, but a redefinition of the very idea of masculinity. Often times, pop culture gives us insight into the human condition. As we watch the rise, fall, and transformation of Don Draper, and Tony Soprano trying to get in touch with his feelings, perhaps we saw precursors of what’s happening in America today. The problem is that the cost for the country and for our communities is high. 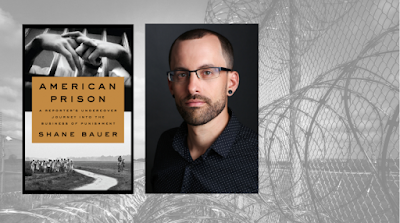 Andrew L. Yarrow, a senior fellow at the Progressive Policy Institute, has been a New York Times reporter, a Labor Department speechwriter, and a U.S. history professor at American University, and is the author of Man Out: Men on the Sidelines of American Life . When They Take Away Your Vote, Who Ya Gonna Call? For several years now, we’ve been inundated with fake news about alleged voter fraud. Fraud that simply does not exist anywhere in the country. 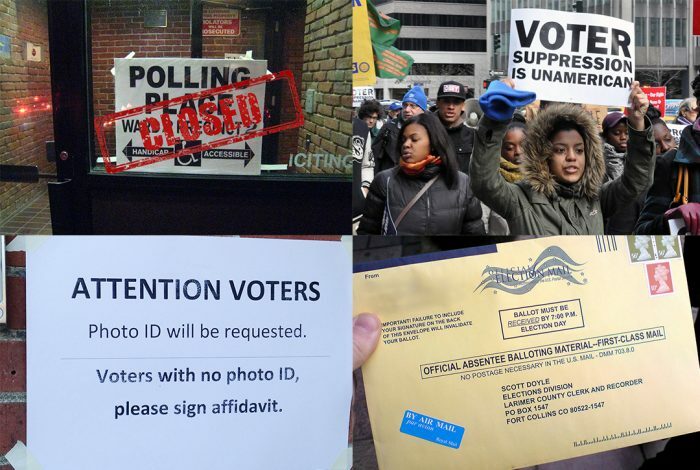 However, these stories have been used as the basis and justification of voter suppression efforts in several states today. Efforts that may directly and adversely impact the outcome of some close races. 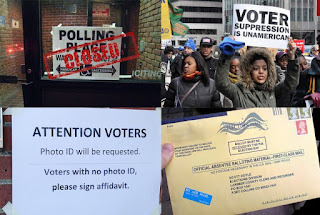 These efforts take several forms — untenable voter ID laws, exact match, purging voters from the registration rolls, and many more tactics, all very specifically directed at suppressing the votes of African Americans and minority voters. There was a time when the federal government, in the form of the Department of Justice, would step in and try to right these wrongs. Not so today. As a result, we have to rely on independent legal groups and organizations of journalists like WhoWhatWhy to take up the challenge of these efforts, absorb the cost, and know how to redress the appropriate courts. Much of this legal work of late has been taken up by the Lawyers’ Committee for Civil Rights Under Law, and we’re going to spend some time today talking to my guest Ezra Rosenberg, who is the co-director of the organization’s Voting Rights Project. Ezra Rosenberg has been consistently ranked among one of the top litigators in the country. He’s been involved aggressively in pro bono representation, was one of the lead counsels challenging Texas’s photo ID laws, and was named to the National Law Journal’s Pro Bono Hit List for his role in significant public interest cases of national importance. Last night in Houston Trump declared himself a “nationalist, “with all the baggage that the label implies. That phrase, along with things like “America First,” almost instantly bring us back to another time and place. 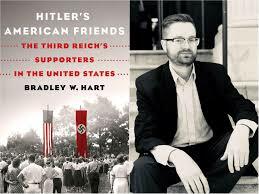 An America, not of 2018, but of 1940 and 1941, as Hitler’s tentacles reached through Europe, and as America contemplated entry into the war. 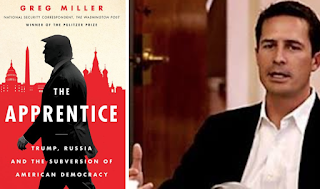 Winston Churchill said of Russia that it was “a riddle, wrapped in a mystery, inside an enigma.” Today the same might be said of Russia's interference in the 2016 elections and the connection between that interference and the campaign of Donald Trump. We know so much. Every day it seems new information is revealing itself. And yet we seem to be missing the rosetta stone that will enable us to explain it all. Perhaps Bob Mueller holds that. 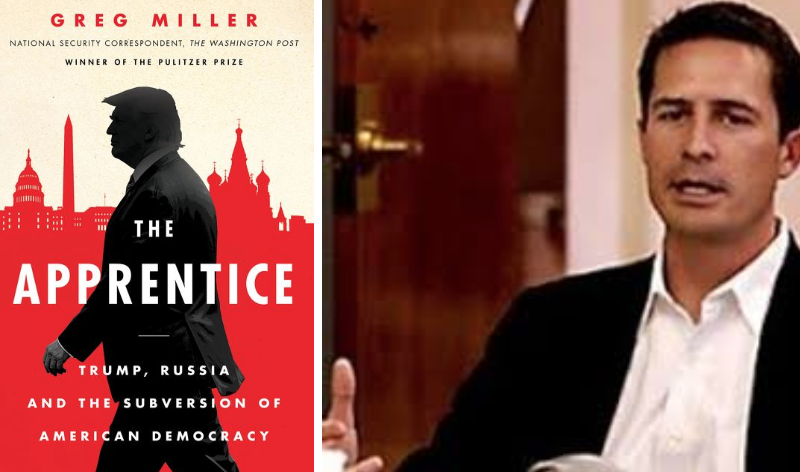 But until then, two time Pulitzer Prize-winning Washington Post reporter Greg Miller’s new book, The Apprentice: Trump, Russia and the Subversion of American Democracy , may not quite be that rosetta stone, but it’s as important a piece of codebreaking as we have so far. 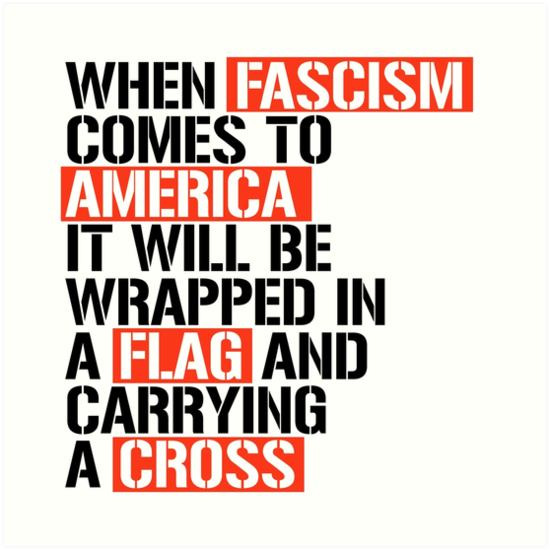 Is America Now A Fascist Country? 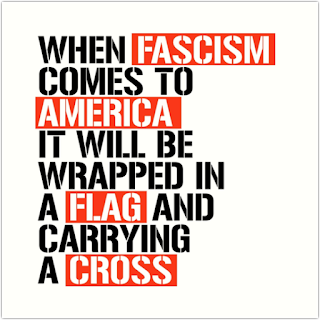 The word fascism gets thrown around a lot in the context of Donald Trump. As if he somehow were its progenitor. But the fact is Trump is merely the most contemporary and American exploiter. Right wing nationalist trends, fascist trends, are happening throughout the world. The underlying reasons are many and complex, but the response to those reasons and the way in which it portends towards fascism has been pretty consistent. Fascism is not some abstract idea, but a clear definable set of attitudes that people like Trump or Le Pen or Nigel Farage know how to exploit and magnify. For all of us experiencing it, it’s like a disease. Only if we know and understand the warning signs can we prevent it. And to help us to understand this, I am joined by Yale Professor Jason Stanley, the author of How Fascism Works: The Politics of Us and Them .